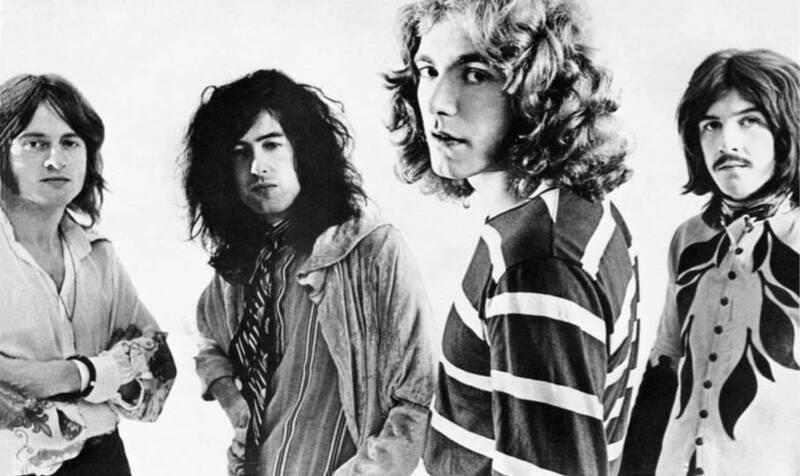 Led Zeppelin will mark their 50th anniversary in 2018 with a series of unreleased material, according to guitarist Jimmy Page. With Page as producer, Led Zeppelin reissued their nine studio albums in chronological order in 2014 and 2015, with each project expanded with a companion disc of previously unreleased material; a complete version of their 1997 set, “BBC Sessions”, surfaced last year. In March of this year, a lawyer representing Skidmore filed an appeal in the case while attorneys for the group filed a motion in June requesting the plaintiffs pay their legal costs and fees following the original verdict.